Bobcat Locksmith proudly services Austin, Kyle, Buda, San Marcos and New Braunfels Tx, as well as Pflugerville, Round Rock, and Georgetown. 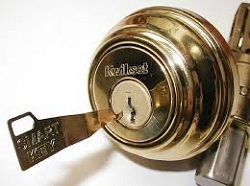 We offer 24-7 Mobile locksmith services to business, homes, and autos as well as RVs and apartments. 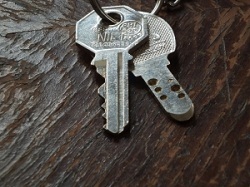 We specialize in car key replacements, rekeying locks, homes or autos, and are always available. We offer discounts to students, military and seniors. 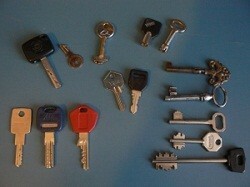 Check out our website bobcatlocksmith.com for upcoming specials on keys or rekeying locks. Dont get scammed by other " local locksmiths" that overcharge customers on a regular basis, Bobcat Locksmith offers a customer satisfaction guarantee.